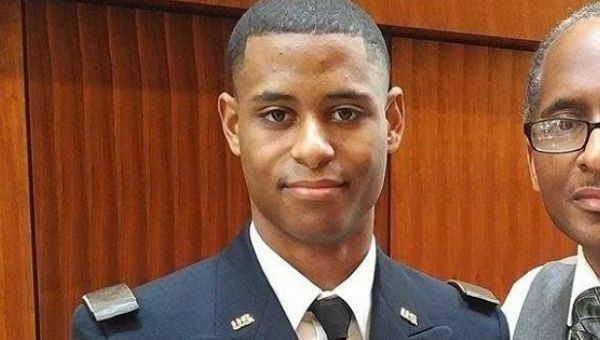 US: Members of Nazi-Reminiscent ‘Alt-Reich’ Group Murder Black Student. The campus had seen a number of racist incidents occur in the last few months. Then, on Saturday May 20, 23-year-old Richard W. Collins II was stabbed and murdered. His crime? Being Black. Collins’ murderer, 22-year-old white supremacist Sean Urbanski, was a member of a local Facebook group at the University of Maryland called “Alt-Reich: Nation.” The page contains crass, crude posts that are sexist and racist.